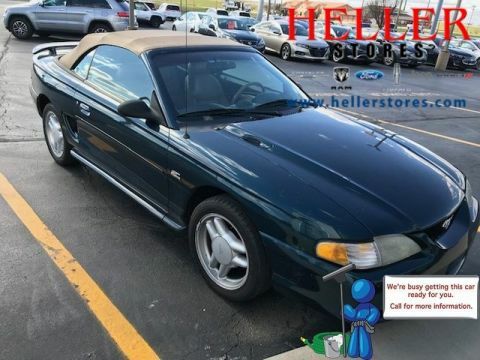 AM/FM Stereo, Convertible Soft Top, Rear Spoiler, Power Windows, Leather Steering Wheel, and More! 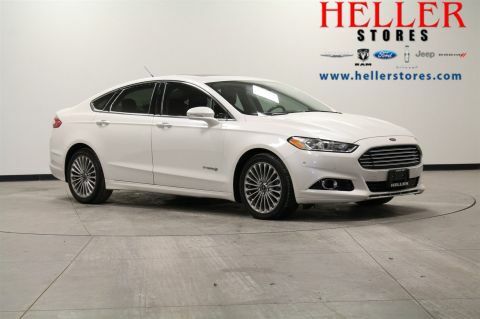 HYBRID - Titanium - MOONROOF - NAVIGATION - ADAPTIVE CRUISE CONTROL! 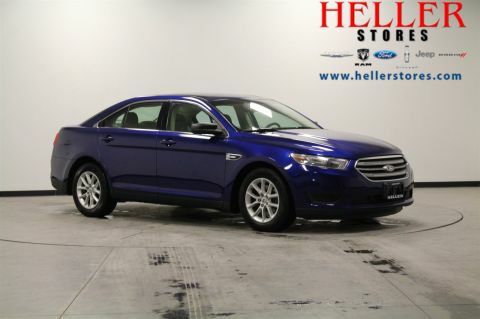 Heated Front Seats, Bluetooth Capable, Third Row Seating, Keyless Entry, Four Wheel Drive, Leather Seats, and More! 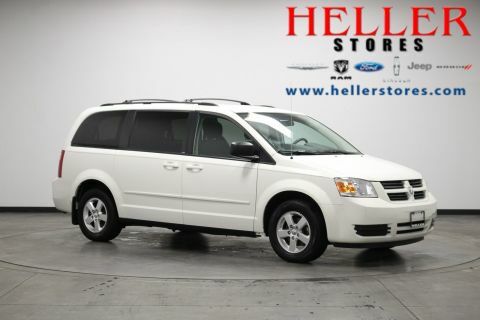 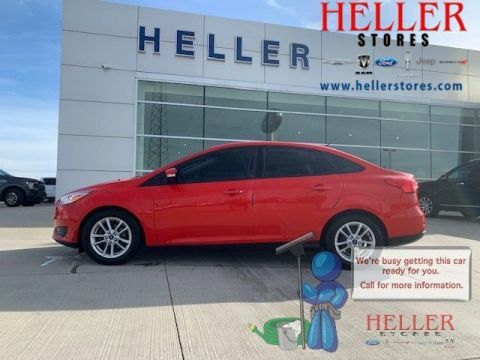 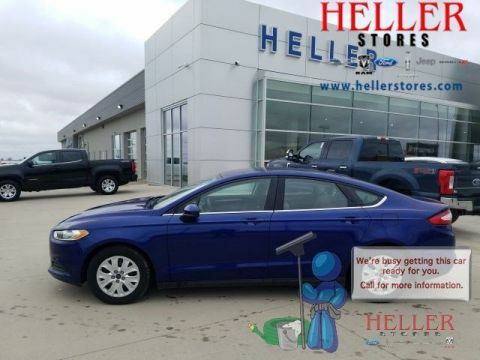 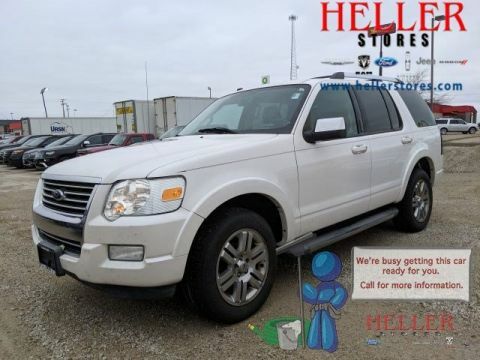 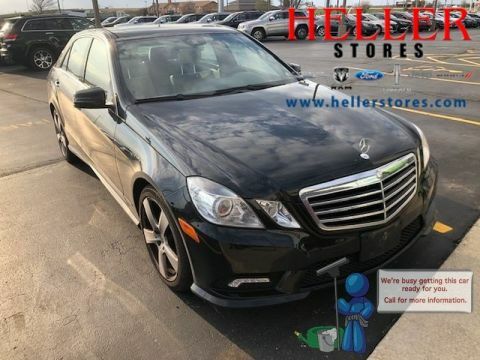 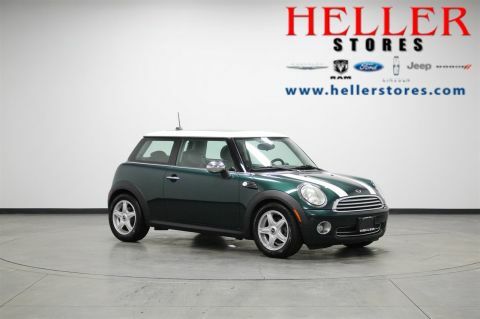 Keyless Entry, Double Sunroof, Heated Seats, Tire Pressure Monitor, Trip Computer, MP3 Player, and More! 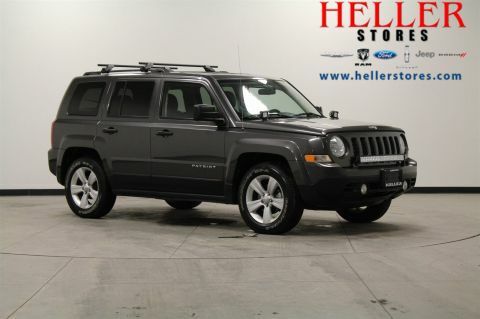 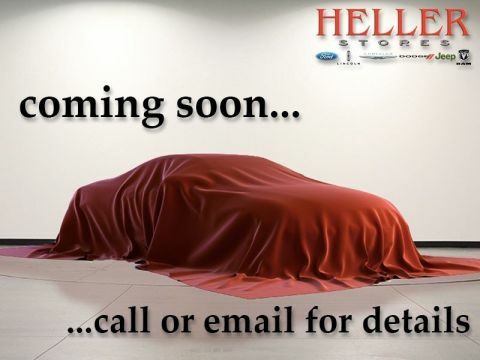 Keyless Entry, Daytime Running Lights, Tire Pressure Monitor, Traction Control, Universal Garage Door Opener, and More! 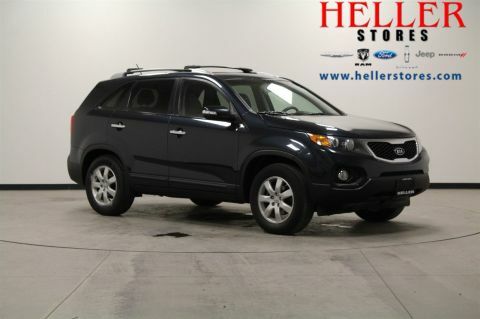 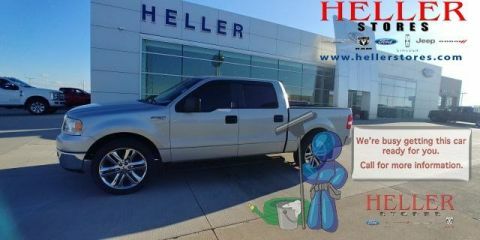 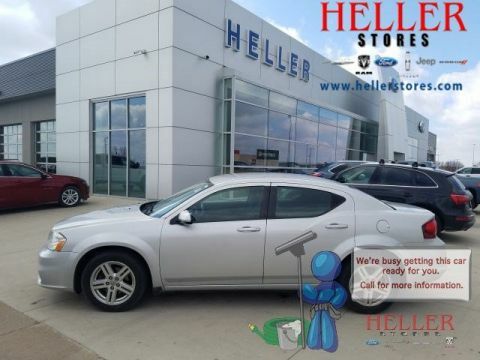 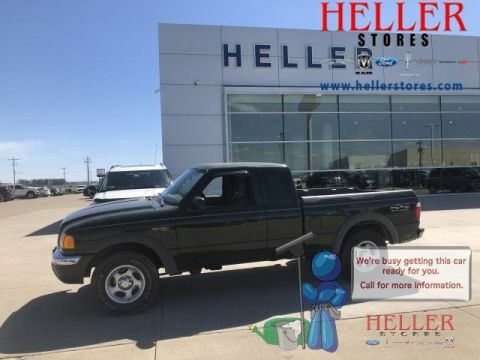 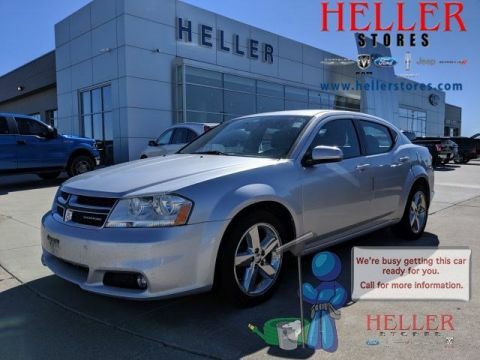 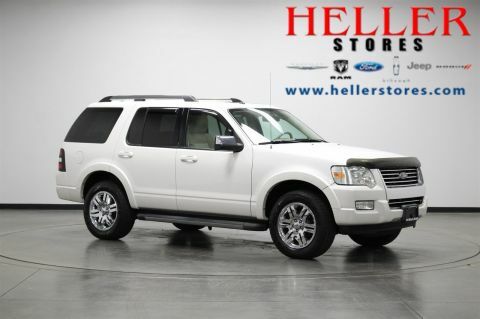 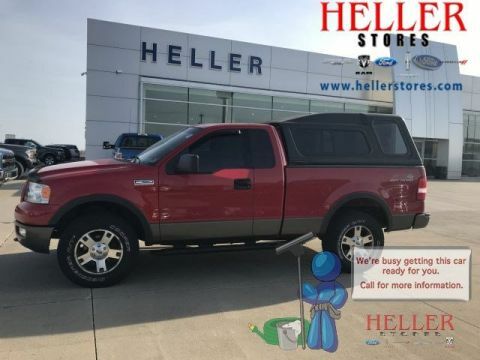 Keyless Entry, Third Row Seating, Traction Control, Tire Pressure Monitor, Brake Assist, and More! 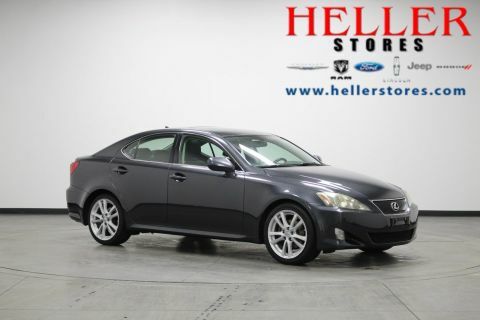 Keyless Entry, Brake Assist, Traction Control, Bluetooth Capable, Sunroof, Daytime Running Lights, and More!